Save on a monthly stay at the TripAdvisor Award of Excellence winning Arbutus Grove Motel featuring full kitchens, wifi. Nov. 1 – May 1. Option A: 1 Queen Bed with Kitchen Starting at $1200 Option B: 2 Queen Beds with Kitchen Starting at $1400. Contact Us at 250-248-6422, 1-888-667-7250. Arbutus Grove Motel offers maximum comfort and value, just minutes to Rathtrevor Beach Provincial Park.You will be impressed at first glance. Recent renovations throughout plus dedicated maintenance program will make you feel good the second you walk in your spotlessly cleaned room. Remember our motto is “Maximum Comfort at Maximum Value”. Offer good for monthly rates only. Subject to change. Some restrictions apply. Contact Us at 250-248-6422, 1-888-667-7250 or email us at arbutusgrovemotel@shaw.ca. 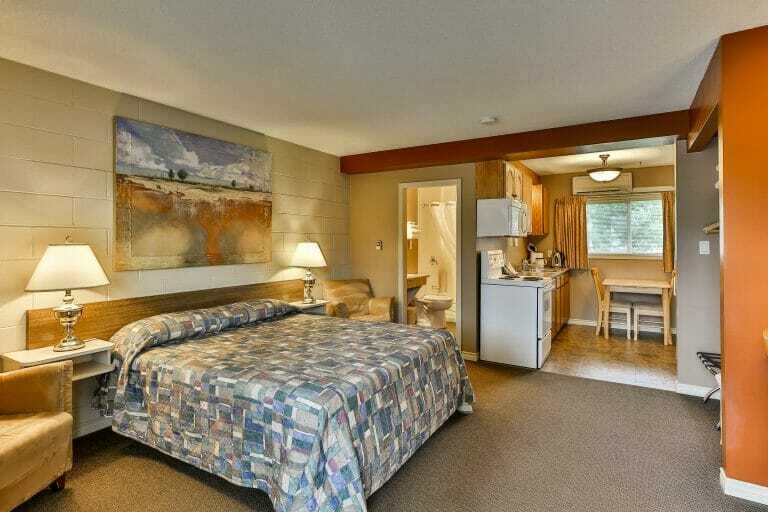 Welcome to the Arbutus Grove Motel – the best choice for Parksville, Vancouver Island. Parksville’s “Cutest Little Motel”. Offering maximum comfort and value with easy access off Highway 19 at exit 46, on the Island Highway South Parksville, just one block past the Visitor Information Centre, the Parksville Museum and directly across from the Heritage Centre Mall. You will be impressed at first glance. The meticulously maintained grounds including lawns, gardens, hedges and clean paved parking area all with drive-up and walk-in rooms. Recent renovations throughout plus dedicated maintenance program will make you feel good the second you walk in your spotlessly cleaned room. Remember our motto is “Maximum Comfort at Maximum Value”. Check us out on TripAdvisor, we are the winner of the “Award of Excellence” every year. Read all the great reviews. Let our guests tell you about their unsolicited experiences with us. – Latest technology, energy efficient heating and air conditioning. Very quiet operation. – Comfortable beds with quality latex pillows along with fresh clean linens. – Flat screen HD TV’s with extensive programming including Movie Channels and HBO. – Hi Speed internet modems in each room with easy password access allows for easy streaming of all your favourites. – Each room offers tub & shower surround with easy operate efficient fixtures offering a great shower experience with lots of hot water. – Each room also offers coffee maker, fridge, microwave, extra pillows and blankets. – We also offer rooms with full kitchens. – Pet friendly rooms, dogs only under 40 pounds, lots of room outback to exercise your pets of course keeping them on a leash. – Lots of extra free parking directly in front of your room. Lots of room for your boat, trailers and RVs. – 48 hours notice for cancellation. All this and more, just minutes to Rathtrevor Provincial Park Beach on the grand Pacific Ocean and also close to Downtown Parksville Beach. 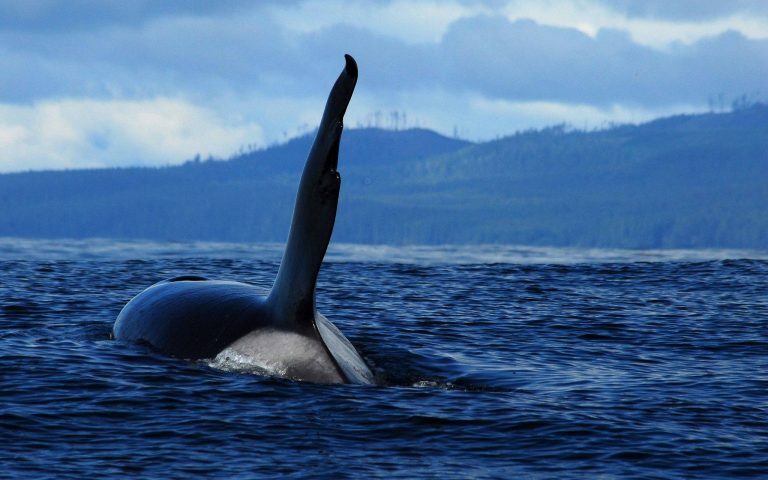 Let us guide you and inform you about beautiful Parksville and all it has to offer.